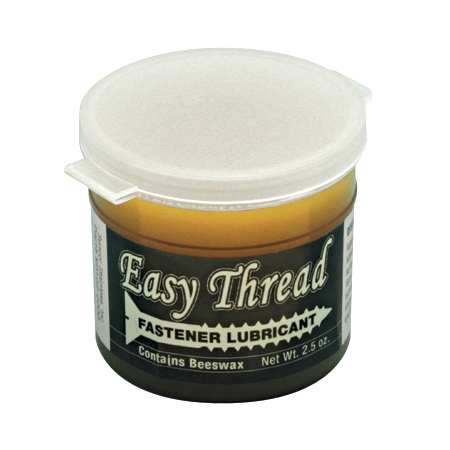 This Fastener Lubricant contains beeswax. 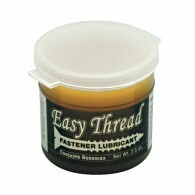 Apply a small amount of lubricant to any threaded surface to ease threading. It is very effective on wood screws to eliminate the stripping of screw heads and to speed up the installation process.